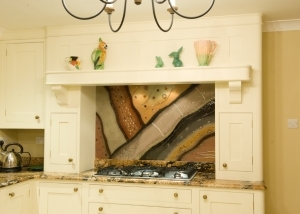 Over the years, we’ve made a tremendous variety of pieces for a broad range of clients, with our bespoke touch ensuring that no two ever look the same. 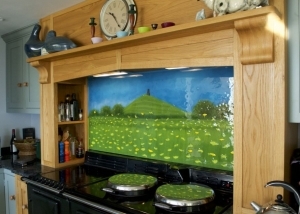 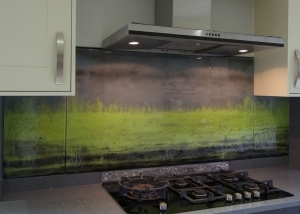 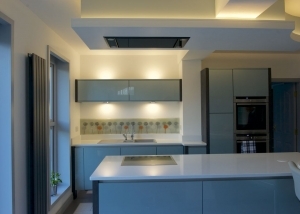 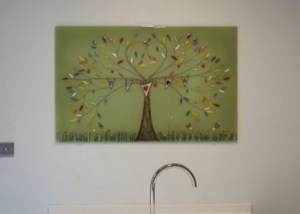 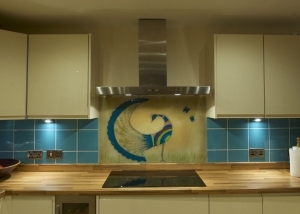 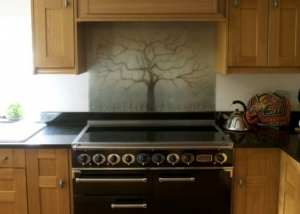 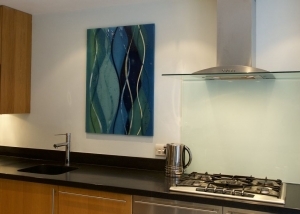 Whether it’s a kitchen splashback or a piece of custom glass wall art to adorn an otherwise blank space, the glass is guaranteed to be unique and beautiful. 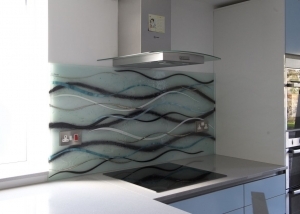 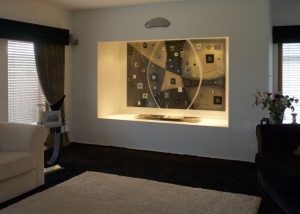 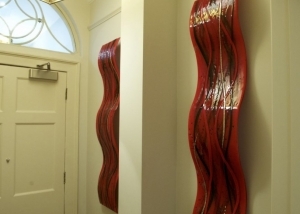 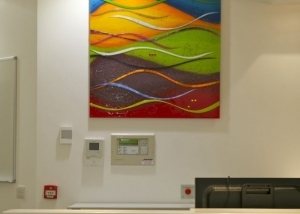 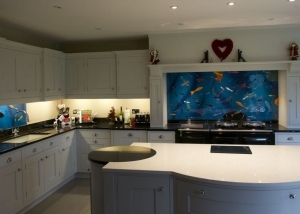 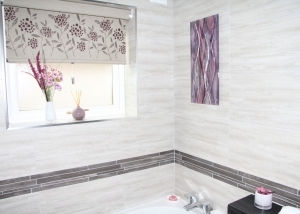 The client’s choice of décor combined with the quirks and particularities of fused glass art means the result is always stunning, but you don’t have to just take our word for it. 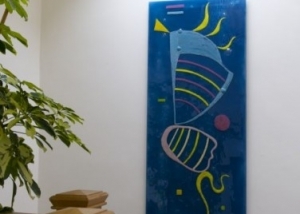 Below you can find a gallery of previously completed works, show pieces and more!